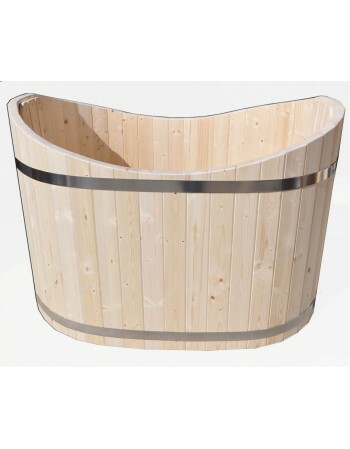 (dimensions: height: 100 cms, width: 90 cms, length 130 cms). 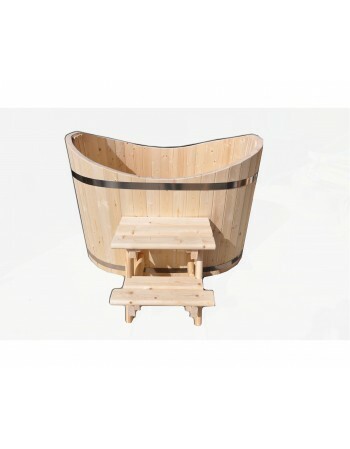 Ofuro bath tub is often applied to the Nolteln after the steam bath, therefore, cool or cold water becomes there in winter, as well as in summer held(regarded). The two-year warranty is valid only if the tub during this period was used according to our usage guide rules. 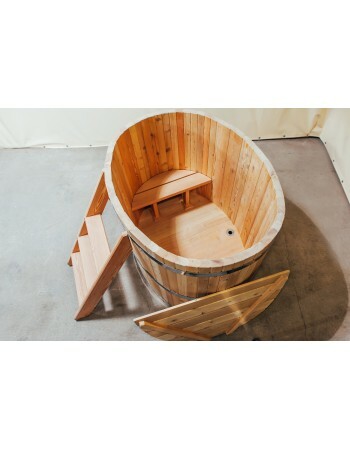 If you would apply for a warranty and after examination we would determine that the reasons that caused the damage was done by strictly violating usage rules, we will not be able to provide you a repair or replacement of an item. 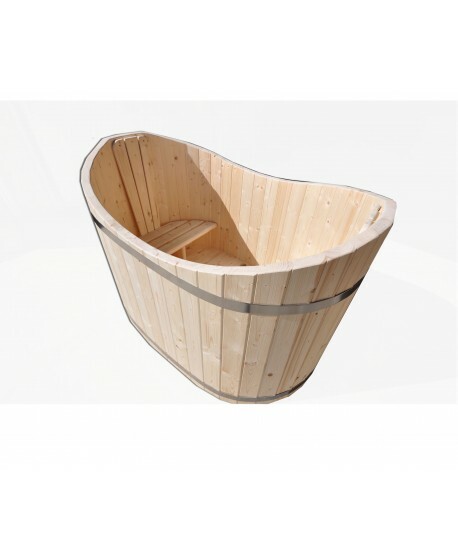 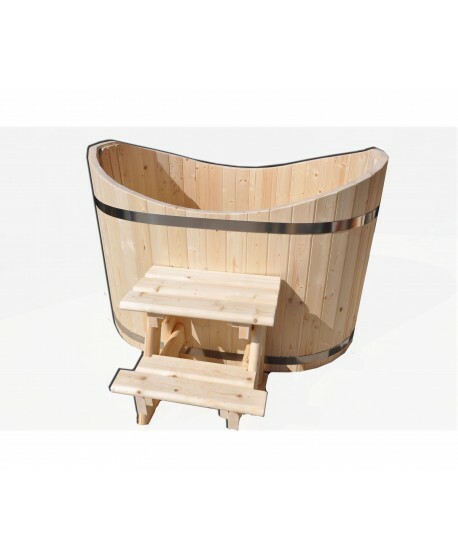 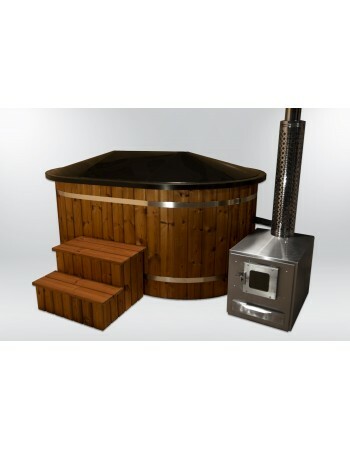 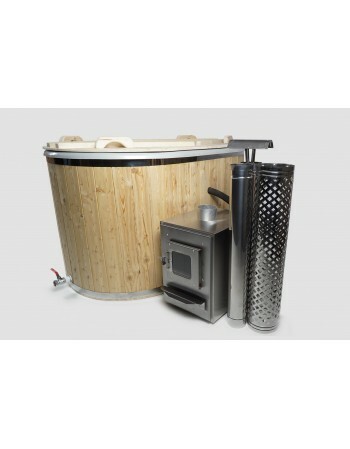 We wish you pleasant moments and good health using our plastic hot tub with spruce trim. 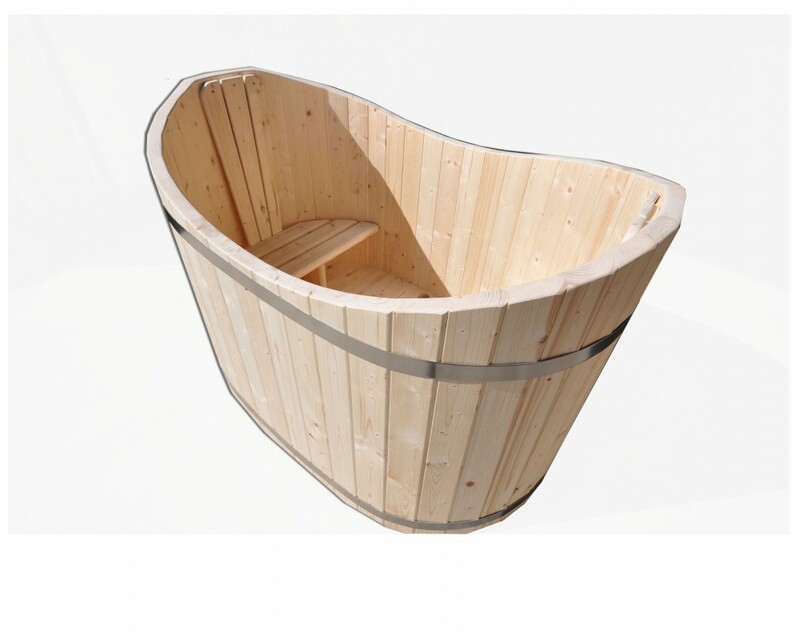 If you have additional questions, please do not hesitate to contact us. 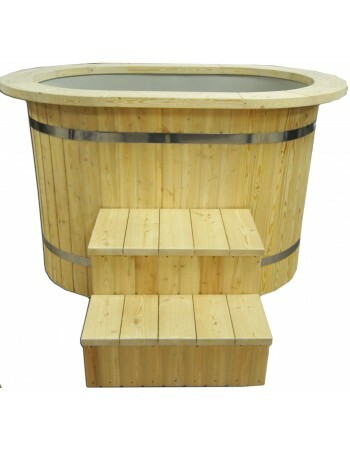 We'll be glad to help you and make the best hot tub for you.